An Annapolis real estate sales rep working for the company Ryan Homes has been found dead outside a model home, Maryland police report. 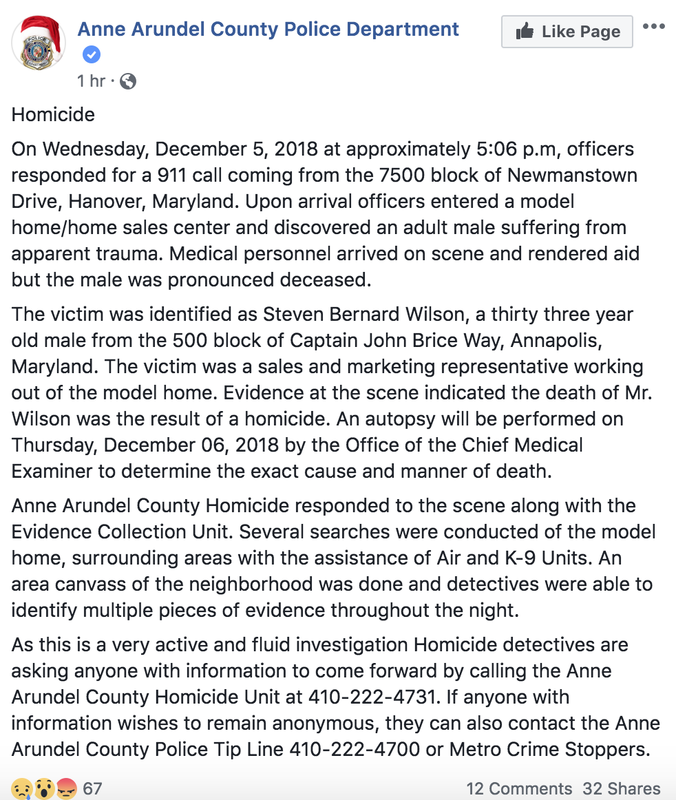 After arriving in response to a 911 call from local residents, police officers found Steven Bernard Wilson, 33, dead after “suffering from apparent trauma” outside a model home on the 7500 block of Newmanstown Drive in Hanover, Maryland. According to the Ann Arundel police department, Wilson was a sales and marketing representative who had been working in the model home. Medical staff tried to render aid but Wilson was pronounced dead “as a result of a homicide” at the scene. An autopsy is currently being done to discover the cause and manner of death. Leland Sampson, the victim’s brother-in-law, confirmed Wilson had been working for both homebuilder company Ryan Homes and a family-owned company at the time of his death. “The family is awaiting the results of a police investigation of his death and has no comment at this time,” Sampson said in a statement to the press. He also confirmed that Wilson leaves behind a wife and two kids. Inman has requested a comment from Ryan Homes and its parent company, NVR, Inc., and will update the article if either respond. “Several searches were conducted of the model home, surrounding areas with the assistance of Air and K-9 Units,” the police report reads. “An area canvass of the neighborhood was done and detectives were able to identify multiple pieces of evidence throughout the night. Despite the leads, police still have not identified a suspect as of Thursday morning. 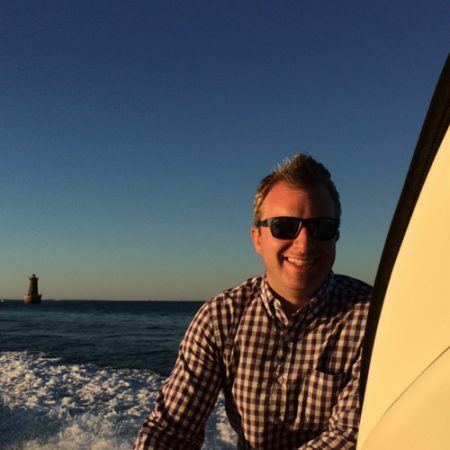 Wilson’s death has created waves across the real estate community, with many expressing condolences for his family. Others have drawn attention to the dangers real estate professionals face when working inside open houses alone. “Another reason we need to be extra careful and cautious before showing houses to strangers!” Re/Max agent Christina Stickel wrote on Facebook. This is a breaking story. We will update the news as more details surrounding Wilson’s death become known.